There are hire and rental shops throughout the resort (and there is an extensive list on the website) but look out for locally owned El Pro which has two stores: one in Belle Plagne and one in Plagne Bellecote. El Pro, Galerie Commercial, 73210 Plagne Bellecote, 00 44 479 09 12 98. Batiment Aime 200073210 La Plagne, Tel: 07 79 09 05 15. Les Hauts Bois, Residence Les Hauts, 73210 La Plagne, Tel: 04 79 09 63 26. Batiment Aime 2000, 73210 La Plagne, Tel: 07 79 09 05 33. 73210 La Plagne. Tel: 04 79 09 05 99. 73210 La Plagne. Tel: 04 79 09 06 60. 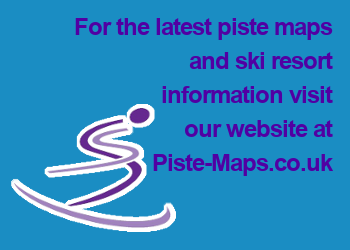 73210 La Plagne, Tel: 04 79 09 02 84. Plagne Lauzes, 73210 La Plagne, Tel: 04 79 09 28 41. Tel: 04 79 09 07 79.